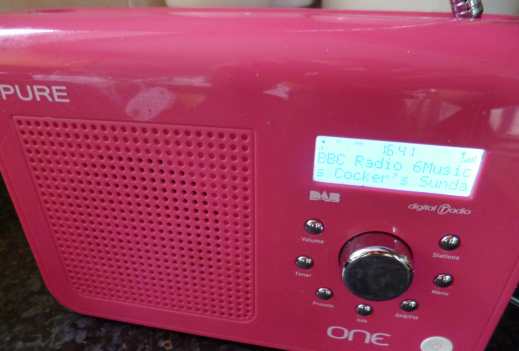 A further round of DAB digital radio transmitters carrying the BBC's national DAB radio staitons has been recently announced. The phased rollout will mean, on average, 3 new transmitters launching every fortnight. In total, a further 162 transmitters are planned, which will launch alongside the existing network of local and national transmitters. The corporation has already outlined its intent to serve new areas and improve coverage in others, through the use of infill transmitters, where the DAB signal isn't robust enough. You can keep an eye on our news pages for details of transmitter launches. The BBC is looking to serve the areas below (with the number of transmitters given in brackets); the place names given are a guide to the main connurbations that it is expected the new transmitters will serve. To receive the above DAB digital radio stations, you need a type of radio designed to pick up digital broadcasts over the airwaves through its built-in aerial. We've links to reliable models on our pages, or scroll down the page for some quick links to both DAB and wi-fi sets.